Which Tradinformed Model to Choose? 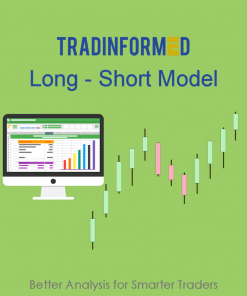 Long Short Advanced Model with Simple Swing Trading Strategy including Standard Deviation Channels, Bollinger Bands and Candlestick Entry. 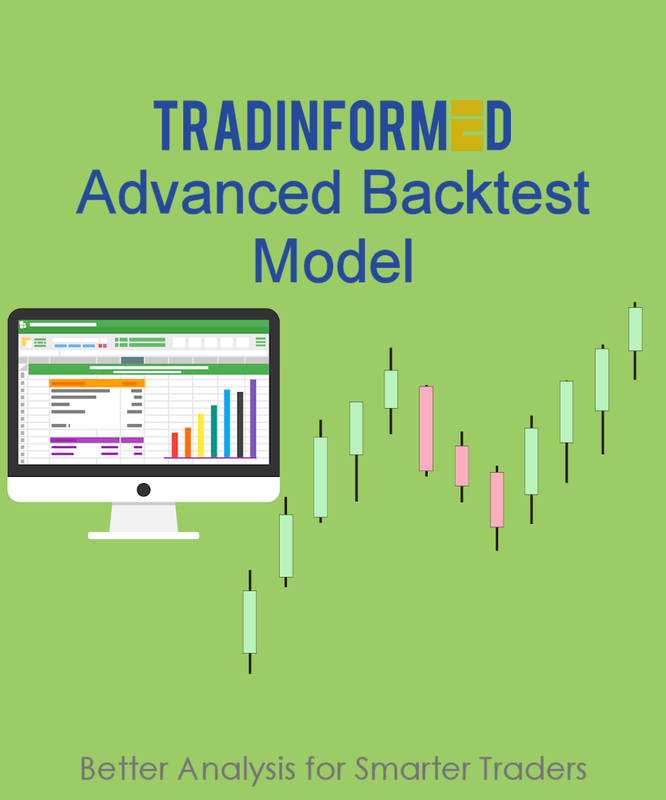 This is the latest and most advanced Tradinformed Backtest model so far. It is also the easiest to use. 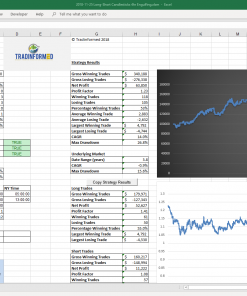 This model comes with the strategy described in this article on Simple Swing Trading Strategy. 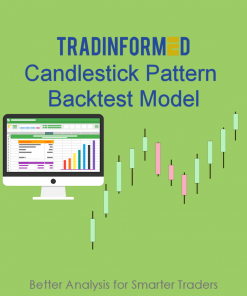 It uses Standard Deviation Channels, Bollinger Bands and a Candlestick Entry signal. 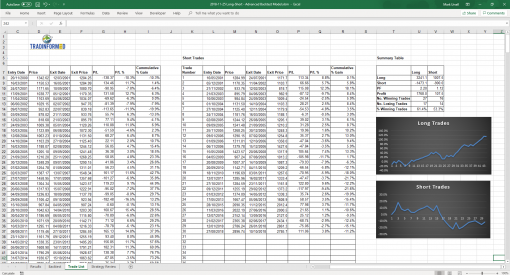 This version also includes dynamically updating tables and contextual help within the model. As well it has a list of trades sorted by date. 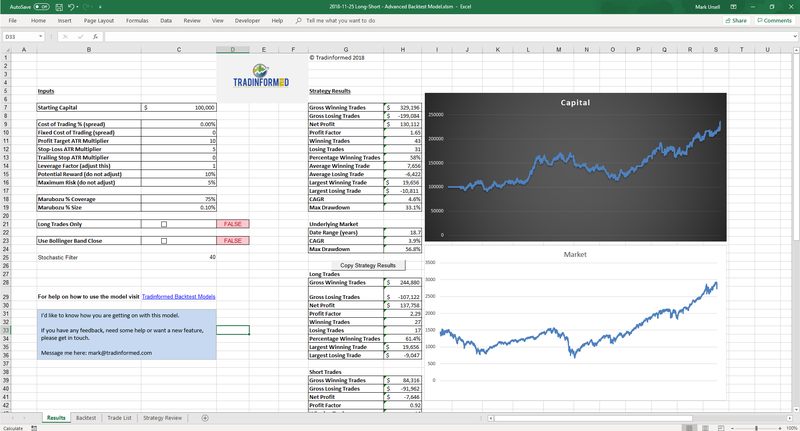 Please note the spreadsheet includes the trading strategy described in the article. It does not include the Random Entry Backtest. Advanced Backtest Model does very good job testing trading ideas and strategies. With the minimum skills in excel is possible to test even complicated ideas. Works very well and and it is easy to operate. Thank you. Tradinformed is committed to helping traders develop their skills and stay ahead of the competition. 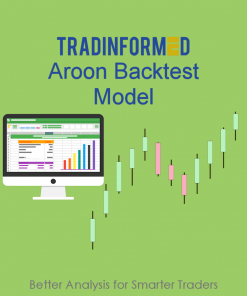 See how you can learn to backtest your own strategies and get new trading ideas. Stay in touch by signing up for our newsletter. 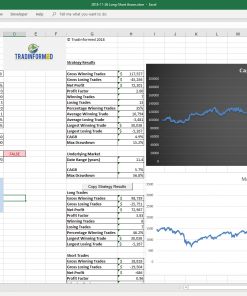 When you sign up you will receive lots of free trading resources.